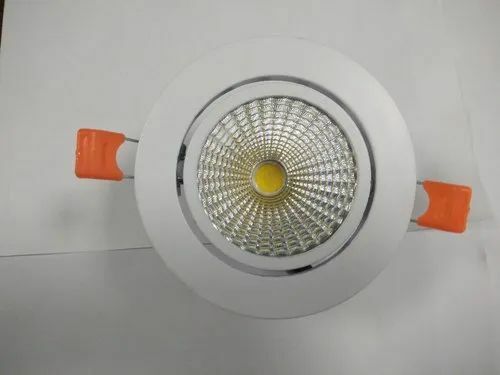 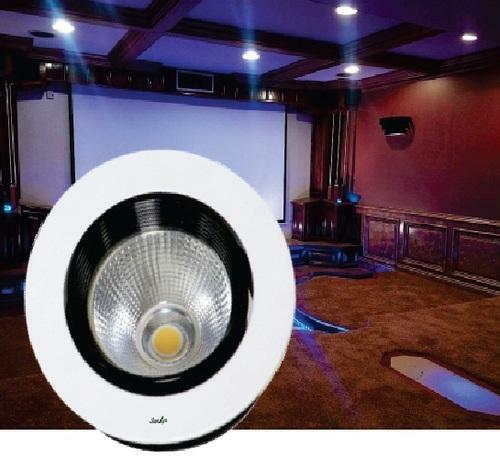 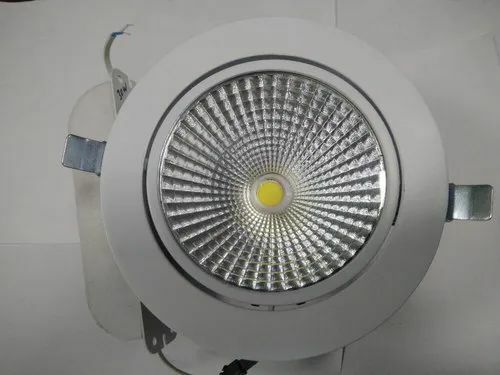 We are a trusted name in the industry for manufacturing and exporting LED COB Lights and much more. 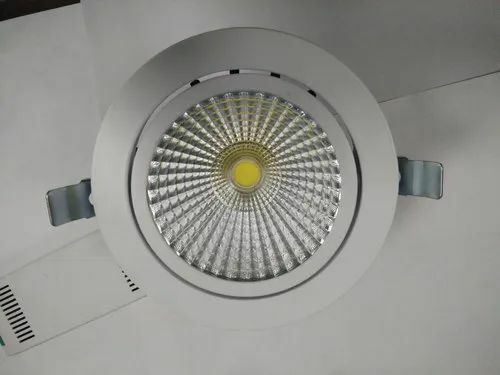 We are OEM and ODM for LED products and branding of your LED products in your company name. 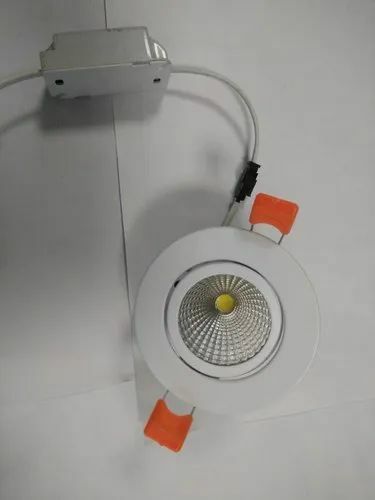 Looking for “LED COB LIGHT”?